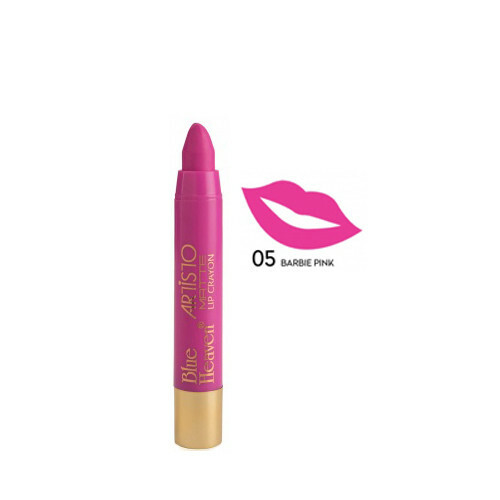 It is highly pigmented and delivers an intense colour payoff, very soft and weightless, gives velvety matt finish on lips. Blue Heaven Artisto Velvet Matt Lip Crayon is a newly formulated lip crayon which gives soft texture and smooth velvety matte finished look to your lips. Get soft and colourful lips every day and Use it like a sketch and fill your lips with colors. It gives your lips a perfect matte finish and intense color in just single stroke.